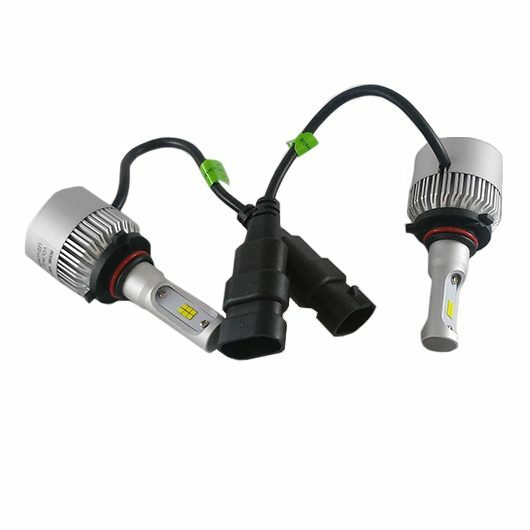 Do you want to upgrade your OEM headlights with brand new LED headlight bulbs? 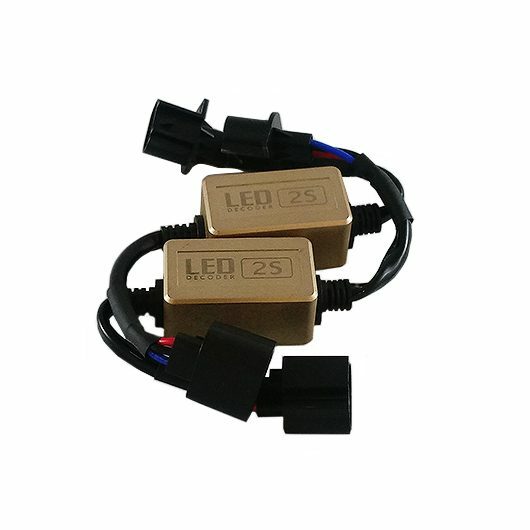 LED headlights emit an extremely intense light while drawing less power from your vehicle’s electrical system. Using the same housing as your OEM headlight bulbs, upgrade to an LED bulb for a longer-lasting bright light. These bulbs are plug and play in MOST vehicles, but you may need to add an error code eliminator for your specific vehicle. 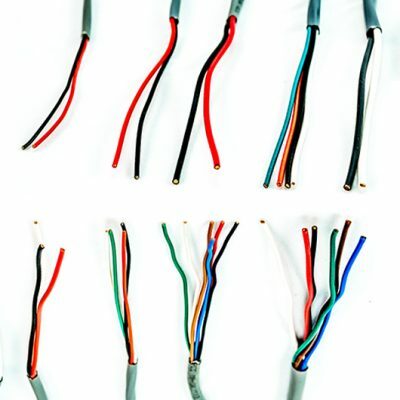 Email in if you are unsure about your vehicle needing the eliminators. We are constantly updating our inventory with the newest bulbs. 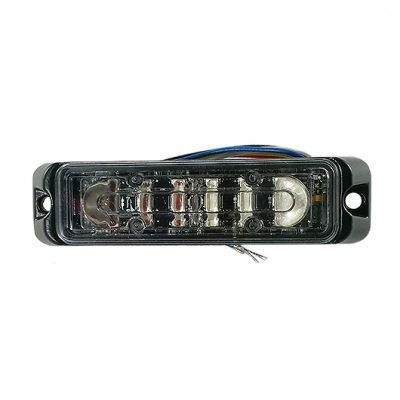 We also have LED bulbs for your OEM fog lights! You can trust us to deliver the best the market has to offer. 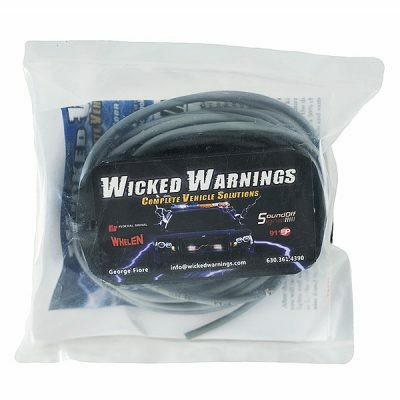 To learn more about the bulbs we currently have in stock for your vehicle, email us at info@wickedwarnings.com. Select your bulb size from the drop-down chart, or if you need help picking a size just see the handy bulb guide HERE. All LED Retrofit kits come with a no questions asked hassle free 90 day warranty period.